Several months ago we set out to create a play space for the boys. it will eventually be their homework room/study when they are a bit older. Also try not to spend much and re-purpose what we have. some painted furniture and modern lighting. Our room is down a little hallway off the kitchen. We believe it was originally the maid's quarters. The shelves with the toys & books were a discard from a neighbor. They once belonged in a wine shop. because the walls already have tongue & groove boards. I gave them a fresh coat of paint & mounted them to the wall. They happen to be the exact same length. The boys have distressed them. Getting them in was difficult because they barely fit through the narrow hallway. I moved out of the way to take these pictures is in there. The table was another neighbor discard. I did nothing to it. I mean, I thoroughly cleaned it, but that's all. We replaced the overhead light with an inexpensive lantern. 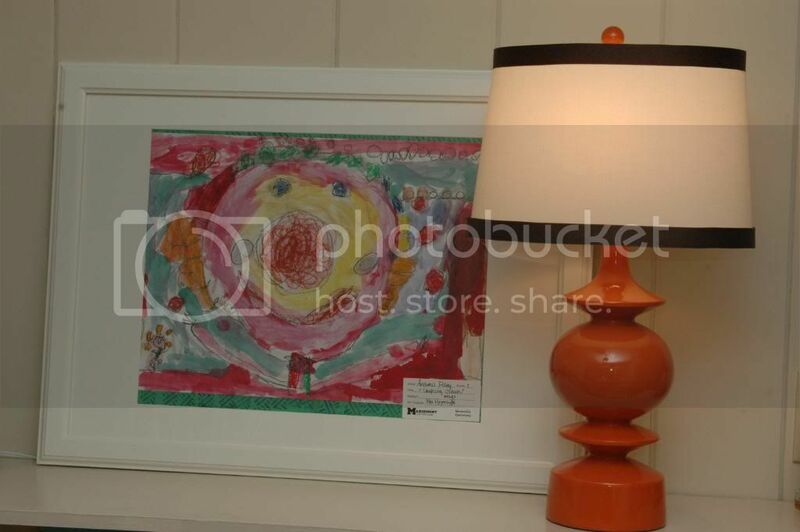 And bought a pair of orangey lamps. That I likely wouldn't use anywhere else, but are fun in here. I framed a couple favorite pieces of Andrew's artwork from last year. I will continue to frame more to fill up the blank wall that I did not photograph. Hands down my favorite artwork in the house! We had new curtains made and they puddle a little on the floor. They were made by my fabulous seamstress. If you are in the Cincinnati area and want her info, just email me. I've worked with her for many years and she always exceeds expectations! We added a new rug. The color of dirt for obvious reasons. 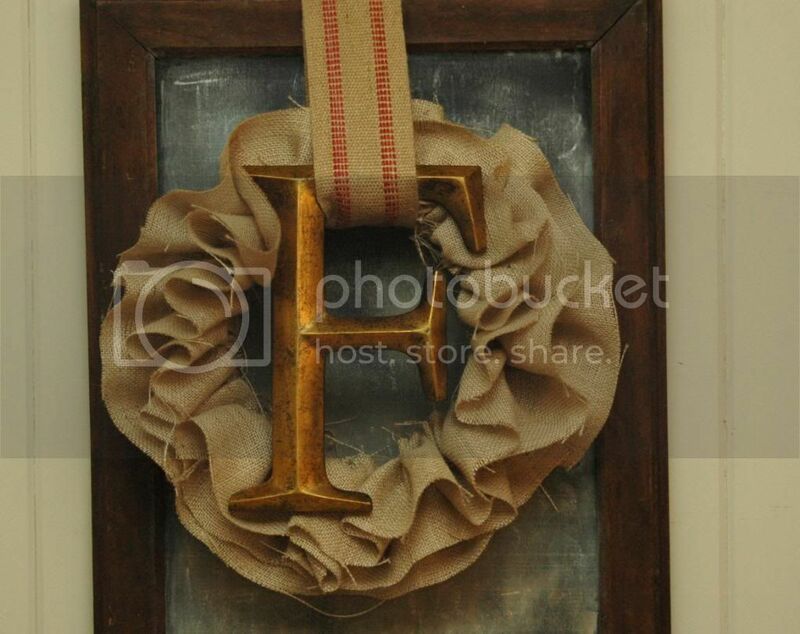 And turned an old antique mirror into a chalkboard. We are still waiting on bamboo shades for the windows and we need to paint the kids chairs. This room gets a ton of light. Though you wouldn't know it from these pics. The room gets used ALOT. Next time I'll take some pics in the daylight and I'll show my favorite part - the craft closet!! Charlie's bday using this Jones Design tutorial. Love, love, love Emily's projects!! this room is wonderful! 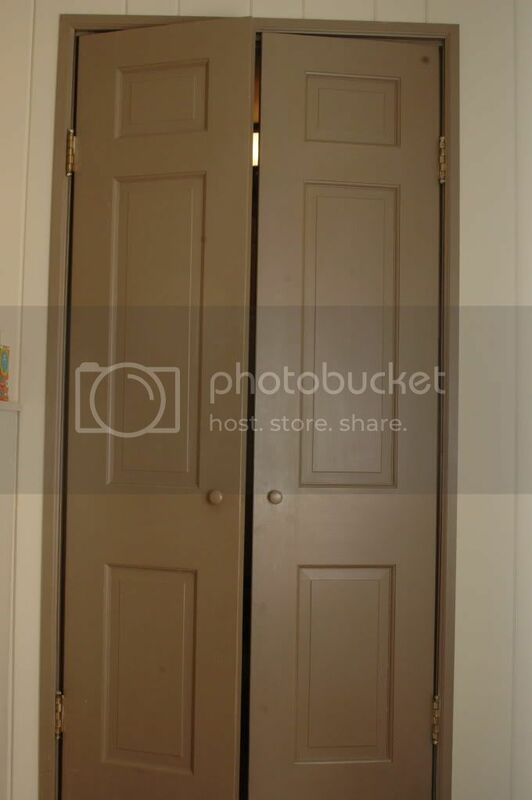 i can't wait to see the craft closet! Oh my goodness! I really wish our playroom looked like this! Your playroom is adorable! 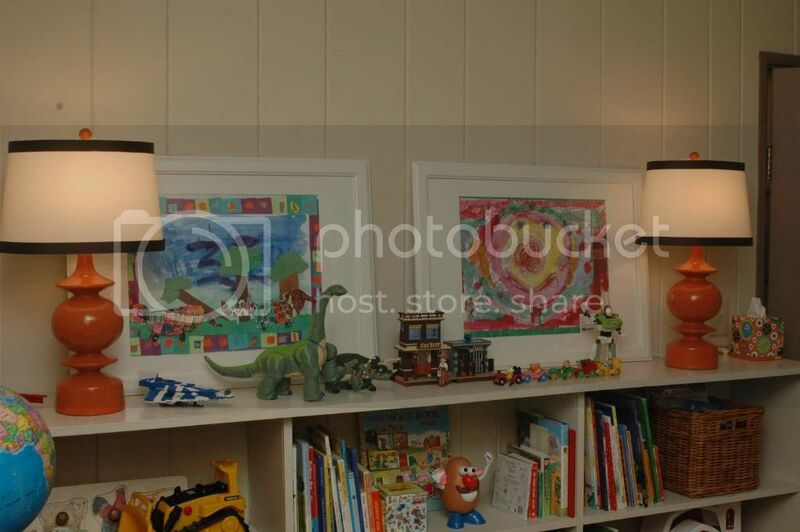 What a great space for you kids and I love the art by my boys best too! Nothing better! Love all the touches - the chalkboard and orange lamps and window fabric especially. Glad I found your blog and can't wait to read more! 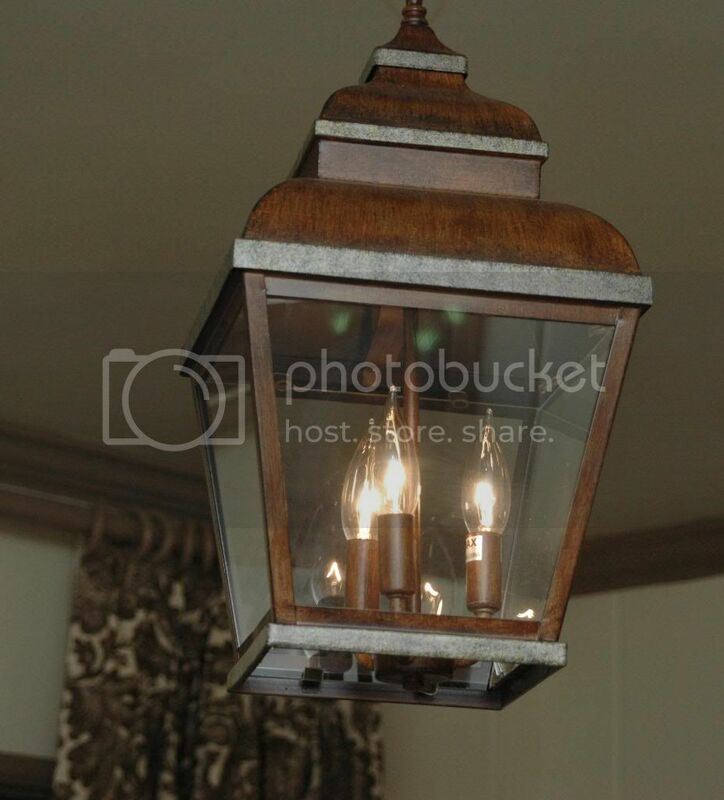 love that light fixture!!! what an awesome playroom! 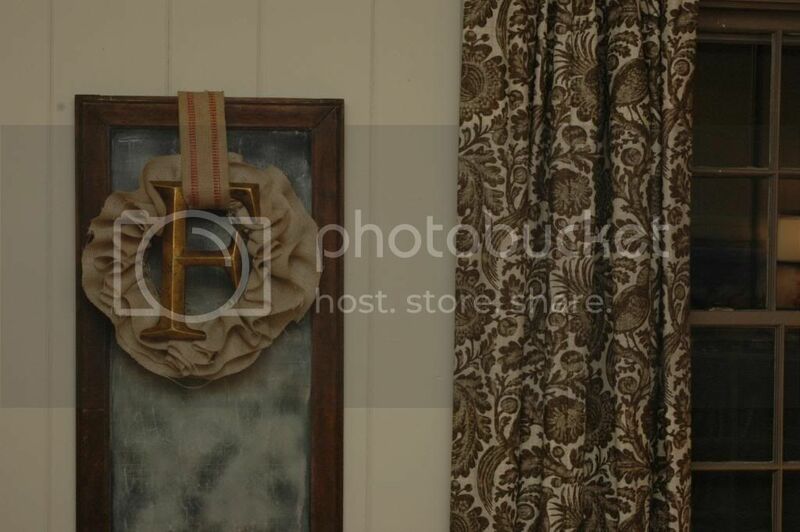 I ADORE the burlap wreath! What a cool idea. Your home is lovely - love what you've done with everything. Love the orange lamps and the burlap wreath...so cute! this playroom is wonderful! i love all the paint colors and decor. well done. you have great taste! I love this room! I wish our playroom looked this nice! I think we need some shelving! 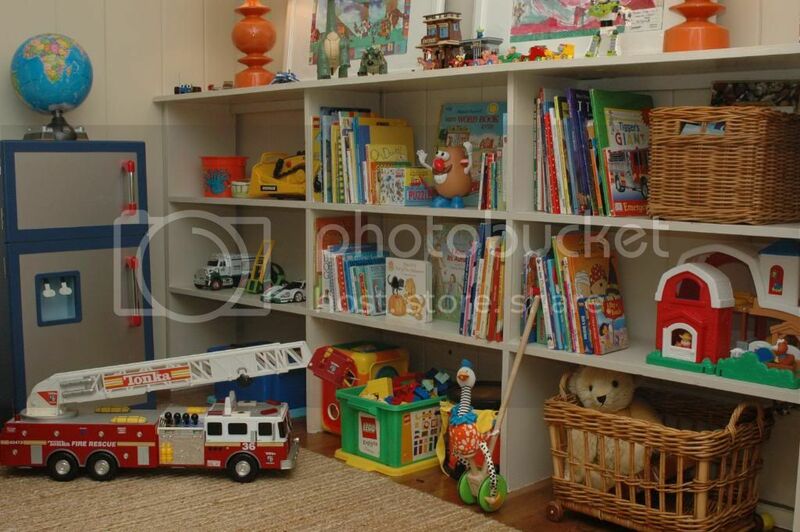 Just found your blog...adorable playroom. Love it. You did an excellent job of capturing the feeling of the inspiration without "copying" it. You have a new follower! Oh could you please tell me where you purchased the lantern? I am looking for one exactly like it. I love the finished product of the playroom. So much inspiration! wow!! your playroom is fantastic. i love all the fun touches you added. those lamps are fab! just hopped over - what a wonderful room!!! 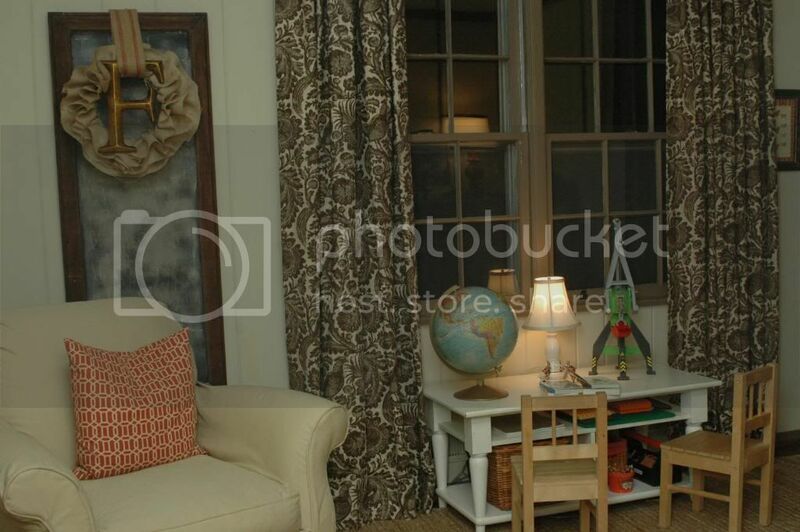 Is there anyone who doesn't have this Heather Chadduck room in their "dream house" file? I love your room. Can't wait to put some of these ideas to work. what a nice playroom. My kiddos need a nice looking space and I'm going to use yours as inspiration. Love those orange lamps and curtains. And love your burlap ruffle wreath. I should make one for myself! I don't know if you've painted the kids' chairs yet, but a bright orange lacquer matching the lamps and pillow would be perfect! I drove through your town on my way back to Lexington this weekend and it is truly charming. Where can I get those orange lamps or ones like them? I love them. I bought them at Homegoods. Hi Tessa! 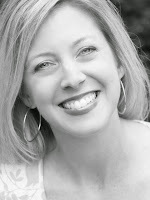 I have been a longtime admirer of your blog and your home! You have timeless taste and your home looks beyond welcoming. 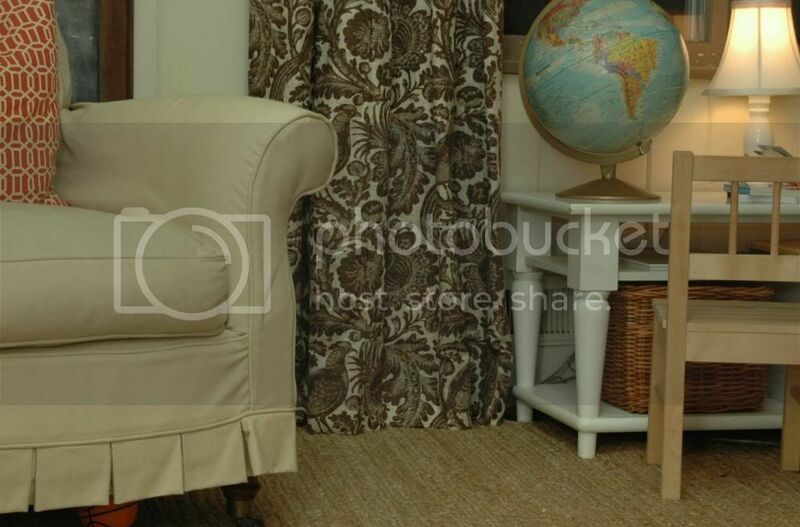 I have been very curious as to what the name/source of the fabric is that you used on the playroom curtains. It is lovely and I would like to try and locate it if possible! Thank you! Thank you!! 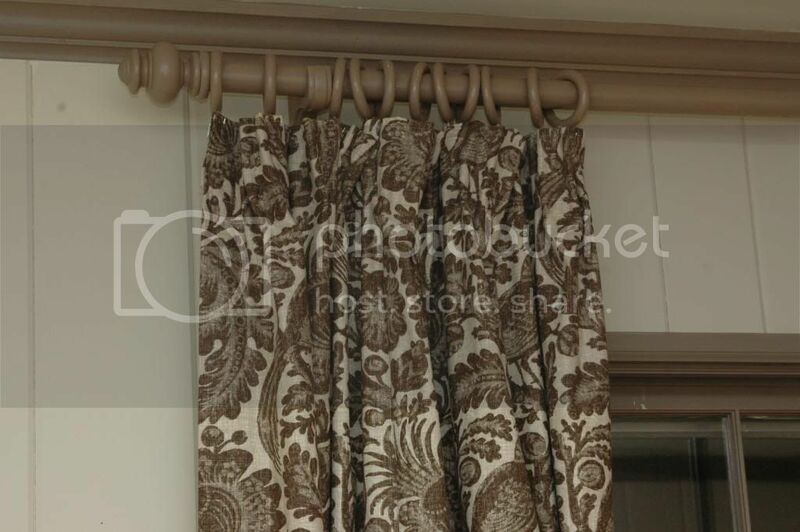 The drapery fabric was purchased Online from Ballard. I don't remember the name of the pattern and I'm not sure they still carry it. I believe it was a Waverly fabric and I know I've seen it in the decorator fabric swatches at Jo-Ann. Hope that helps a bit!! Thank you - you are fantastic! I appreciate your help!! My Little Bubba Turns 2!